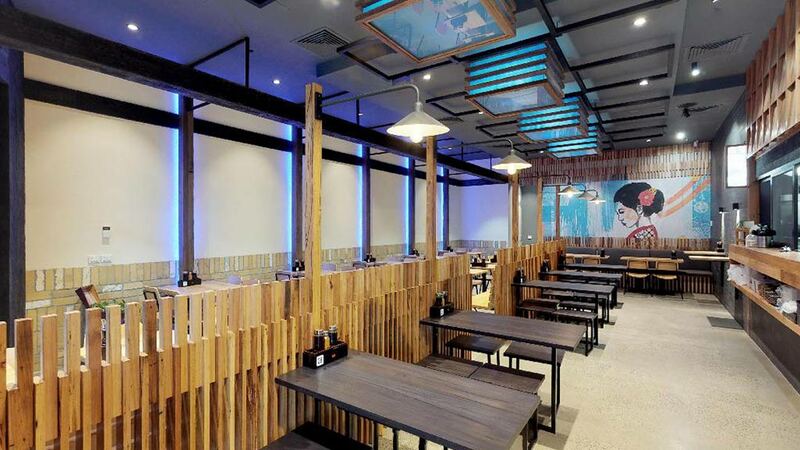 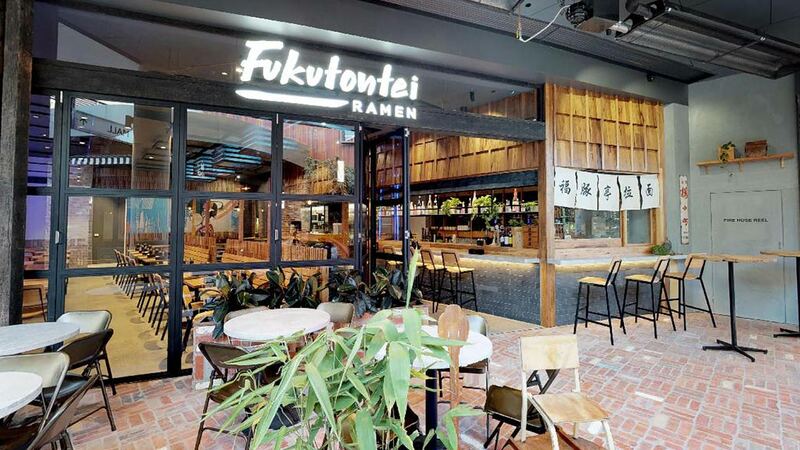 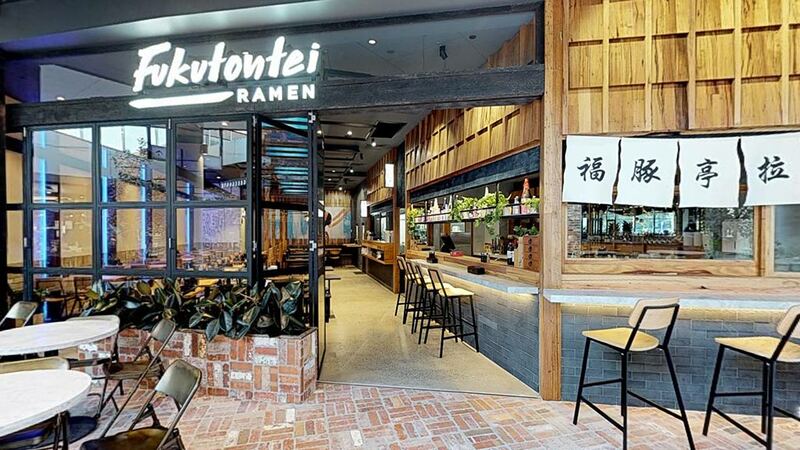 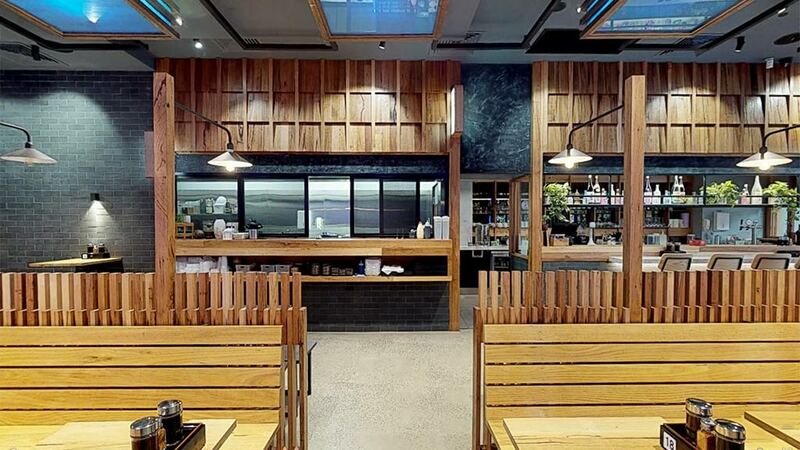 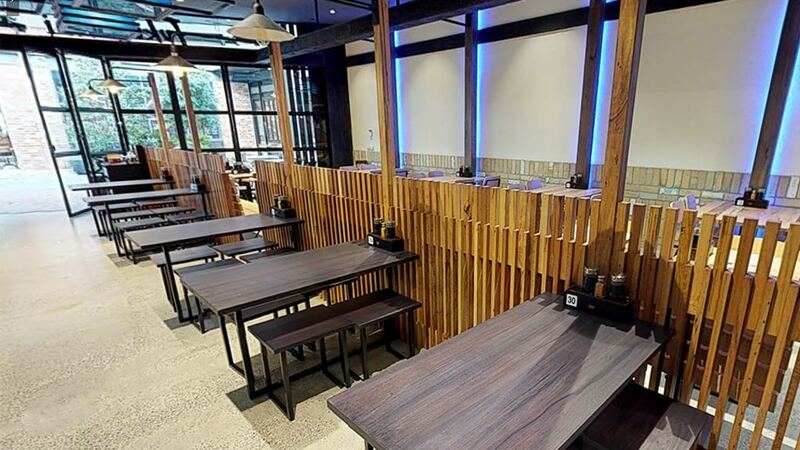 Fukutontei Ramen opened their second location at Eastland Shopping Centre in early 2018. 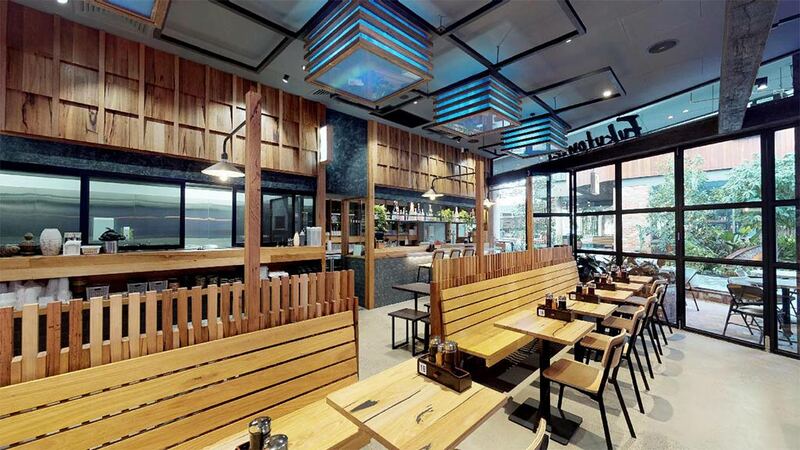 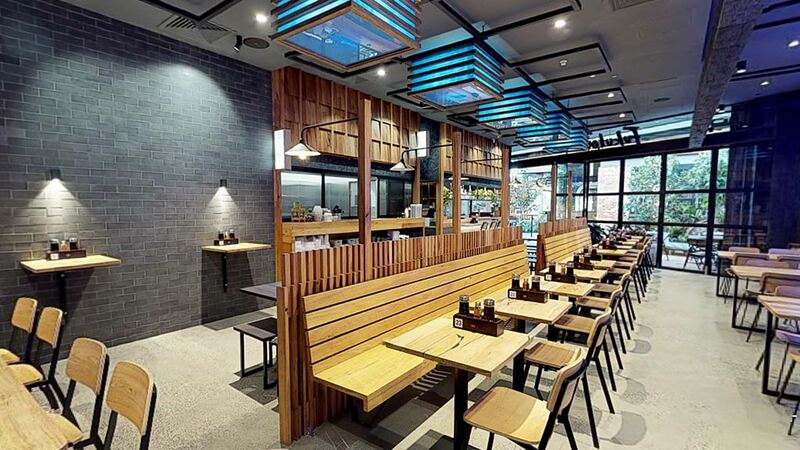 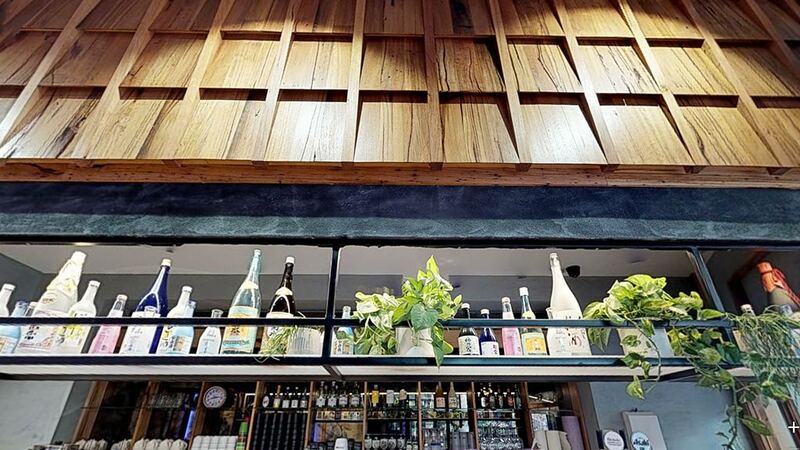 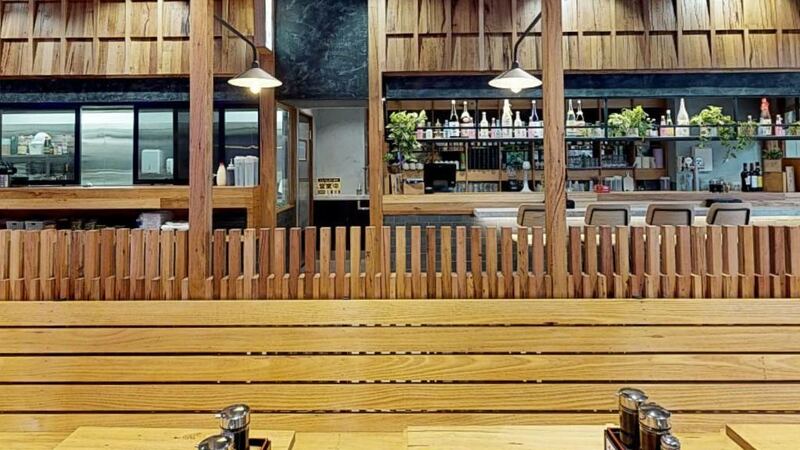 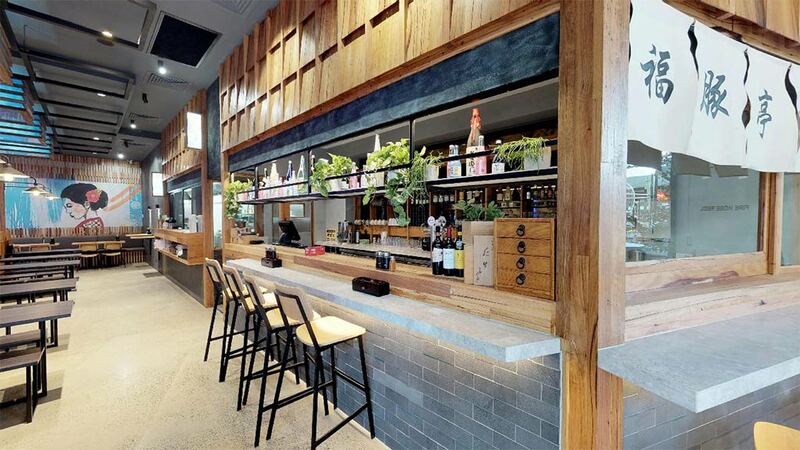 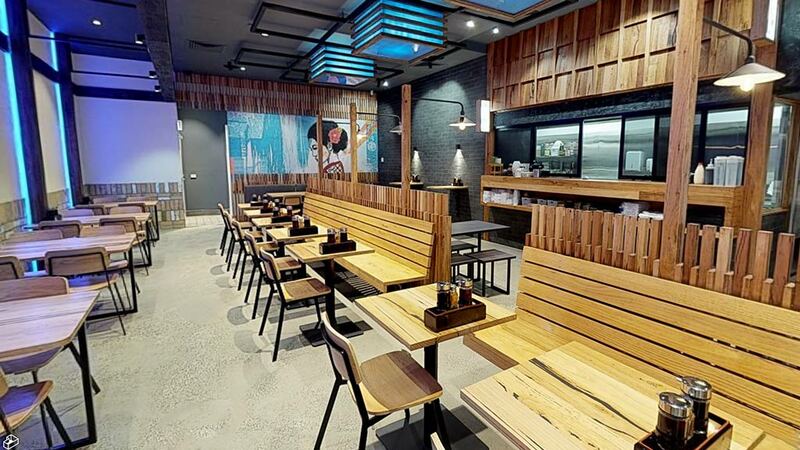 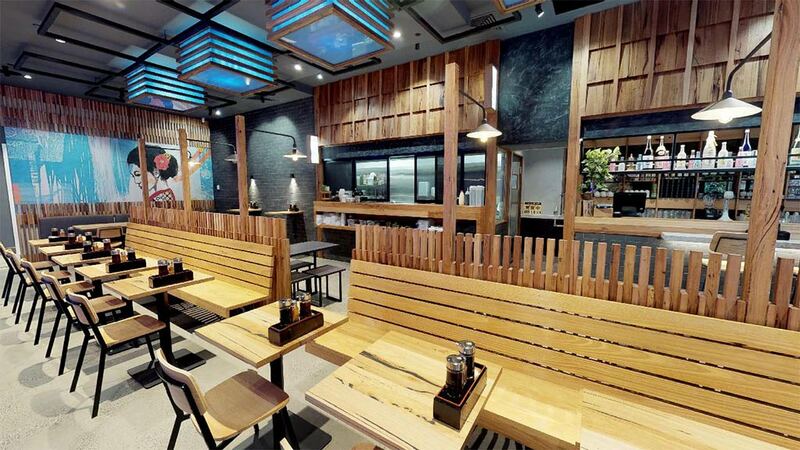 The project, designed by Hospitality Construction, was a full fit-out which specified recycled timber tables, seating, lining boards and dressed timber. 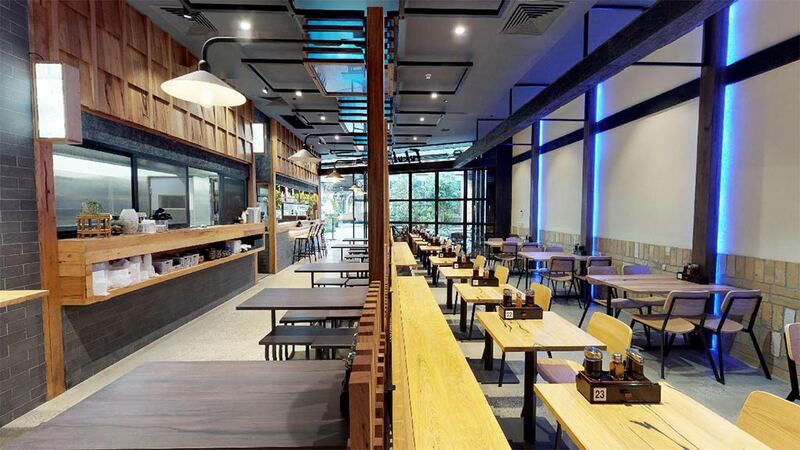 We delivered all elements in record time (one week!) 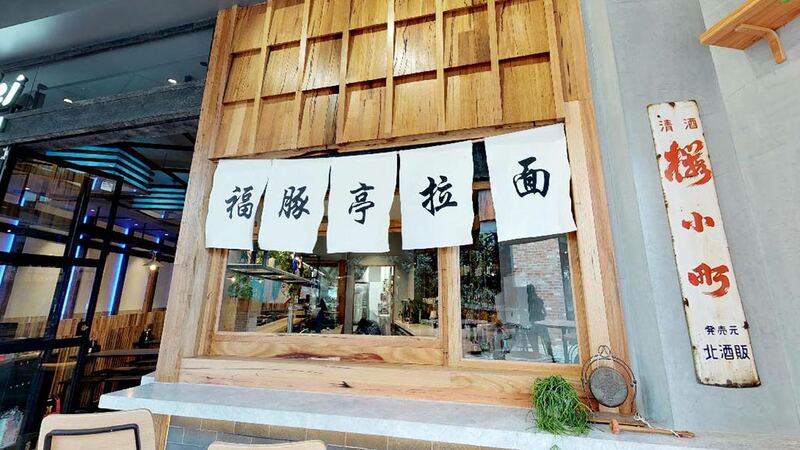 for a successful launch. 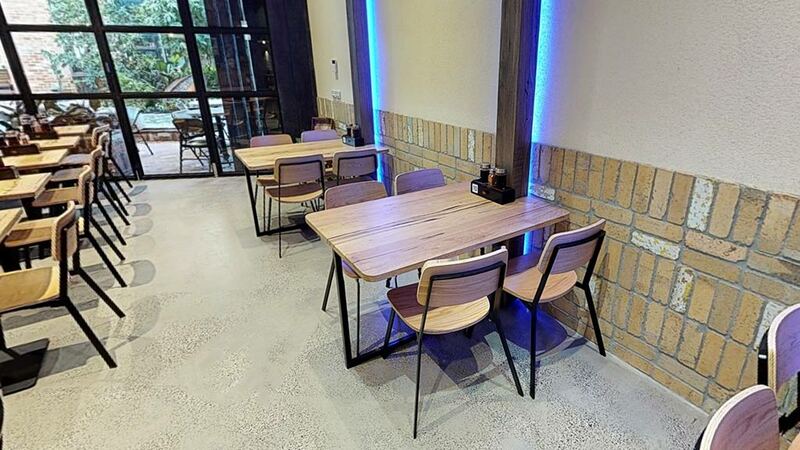 Recycled Messmate blend table tops x 48, bench seats, stool tops, lining boards and dressed timber.